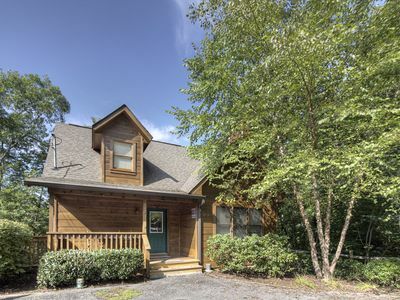 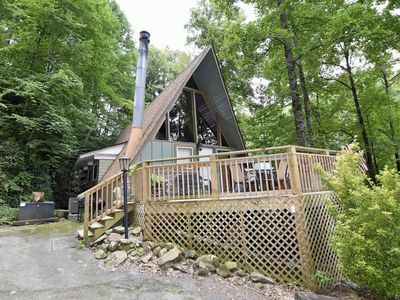 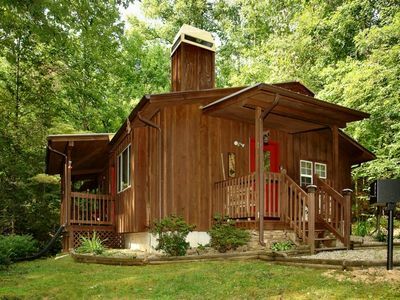 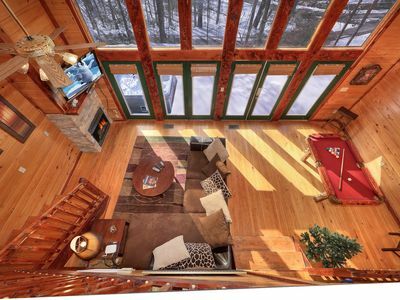 Updated original A frame chalet with 2 bedrooms, 1 1/2 baths. 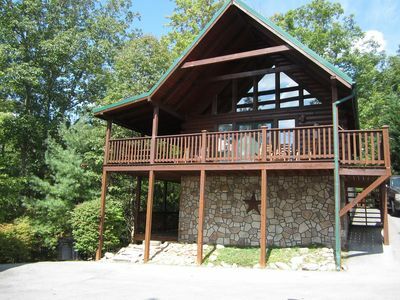 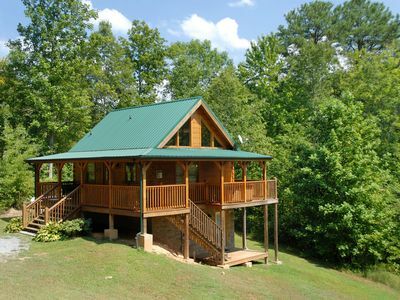 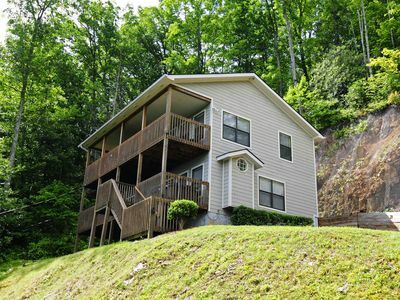 Main level master has king bed with adjoining bath with large walk in shower. 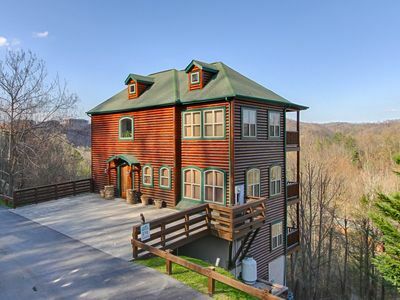 Upstairs there is a loft overlooking the living room with a twin trundle bed, separate bedroom with queen size bed and a half bath. 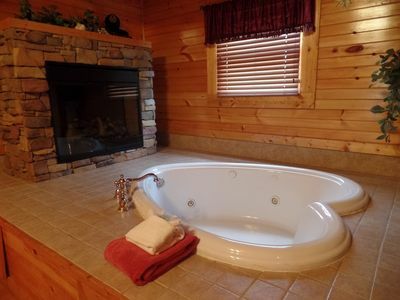 Hot tub on large deck where you can sit and listen to the mountain stream down below across Ski Mountain Road. 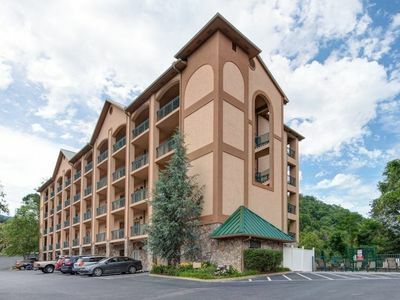 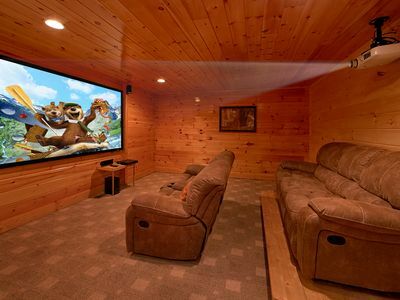 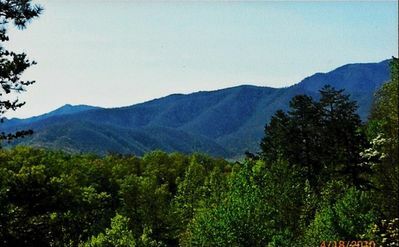 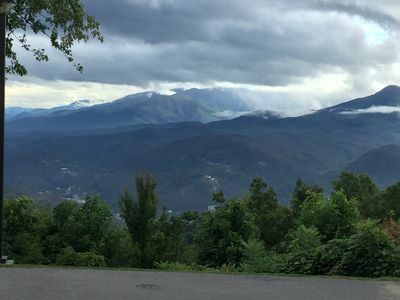 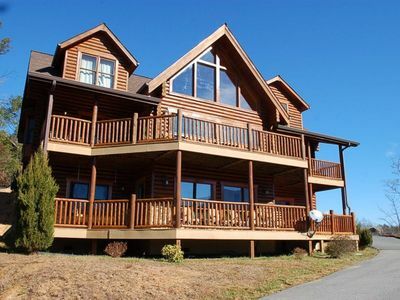 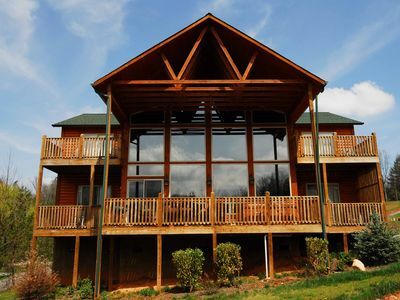 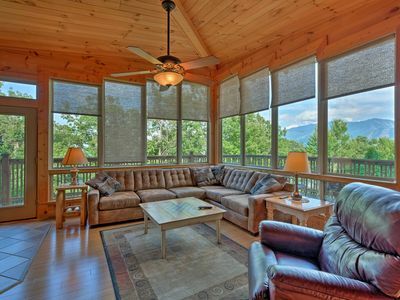 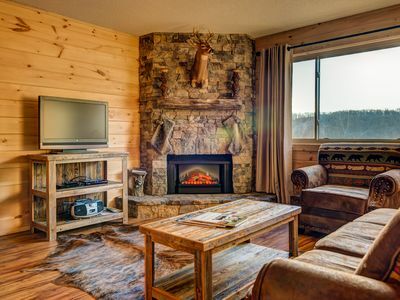 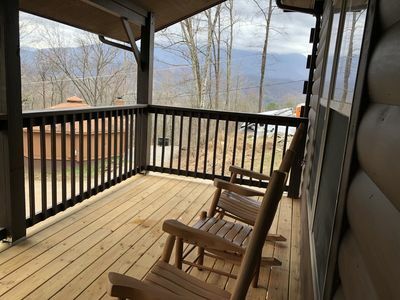 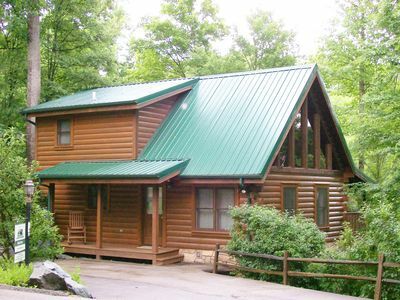 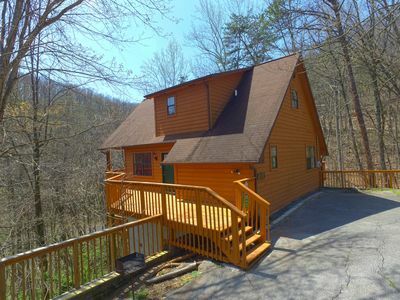 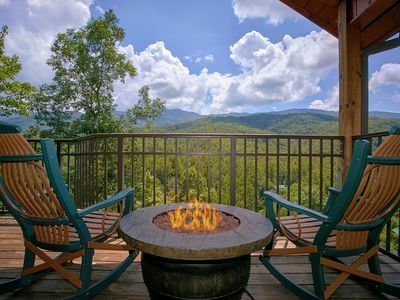 Very convenient to downtown Gatlinburg, the Great Smoky Mountains National Park entrance, and Ober Gatlinburg Ski Resort and Amusement Park.